Mercanto, the world leader in AI email personalization, announced the launch of Mercanto Canvas, a platform that helps retailers better understand and communicate with their customers. “Now it’s clear that Amazon aims to sell customers everything, and therefore no retailers are safe. Amazon has launched fashion, pharma, and electronics categories, and has acquired its way into groceries. From today onward, retailers must innovate at the same pace as Amazon. However, many retailers are resource-constrained and find it challenging to innovate at scale. Mercanto provides AI-powered email personalisation as a service, to help retailers speed their execution in this critical area.” said Peter Duffy, CEO of Mercanto. 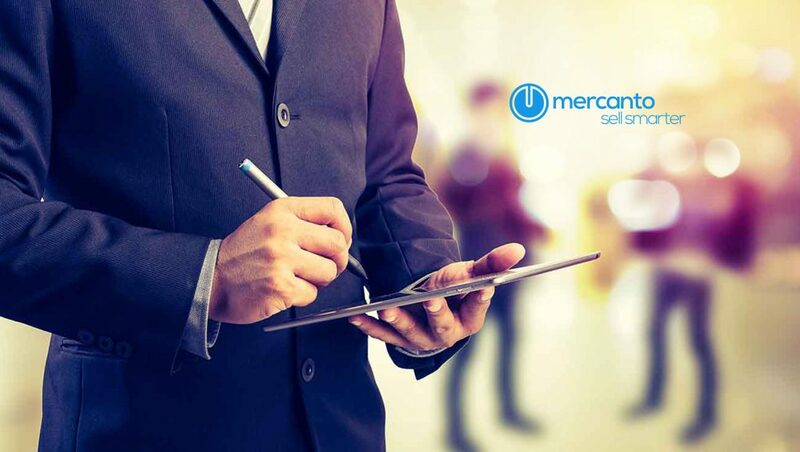 Mercanto firstly builds a taste profile for each consumer, incorporating the full spectrum of the customer’s behaviour, including search queries, browsing activity, and purchases, instantly adjusting to the customer’s actions while incorporating prior history. Mercanto Canvas enables marketers to take their existing static email templates and make them wholly or partially individualized with simple drag-and-drop technology. Rather than displaying the same content in each campaign, content is personalized with recommendations for each user, regardless of the number of recipients. To marry the power of machine learning personalization and enterprise-class campaign deployment, Mercanto has also announced an integration with SendGrid, a leading digital communication platform that drives engagement and growth. Through this partnership, Marketers can personalize emails with the most relevant and tailored content, while still leveraging SendGrid’s powerful campaign management, delivery, and reporting capabilities. This is important because you have already established an excellent deliverability reputation with SendGrid – which is what helps you get into the inbox.